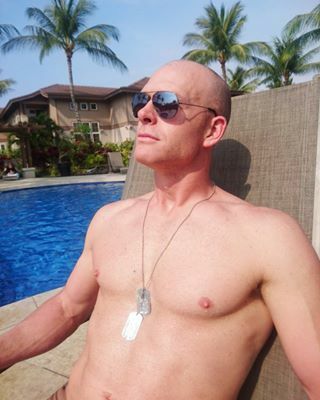 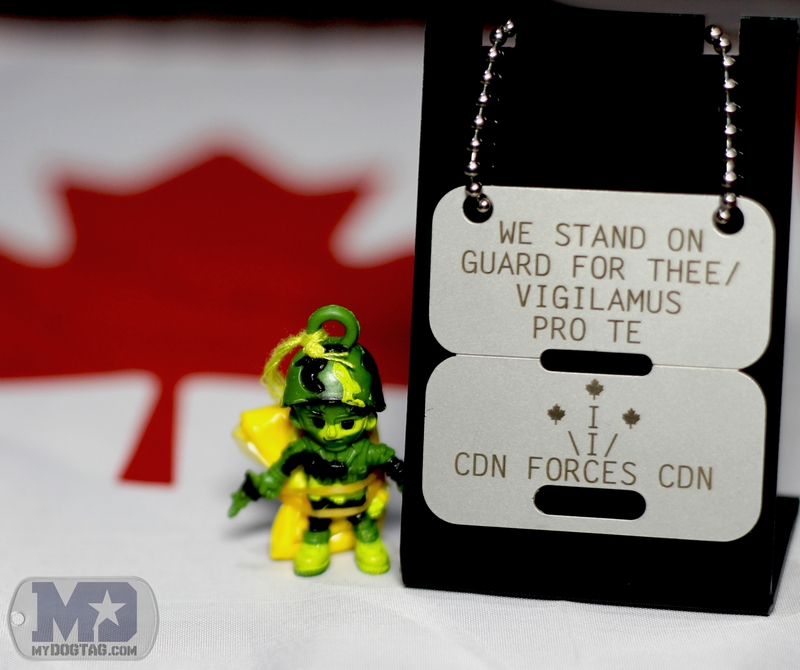 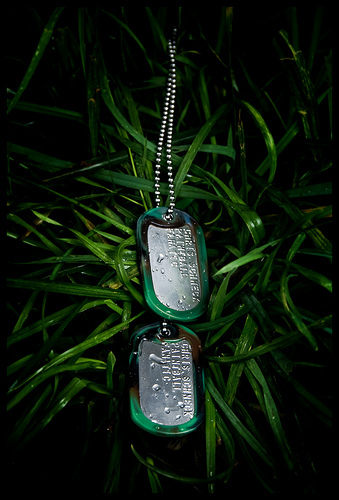 Air Force Dog Tags "Defensor Fortis - Defenders of the Force"
"Defensor Fortis - Defenders of the Force"
Air Force Dog Tags with 'Defensor Fortis - Defenders of the Force'. 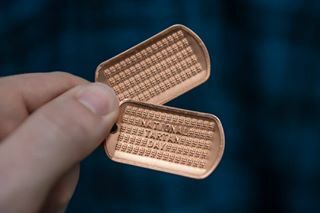 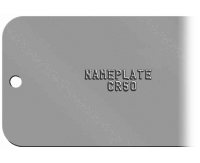 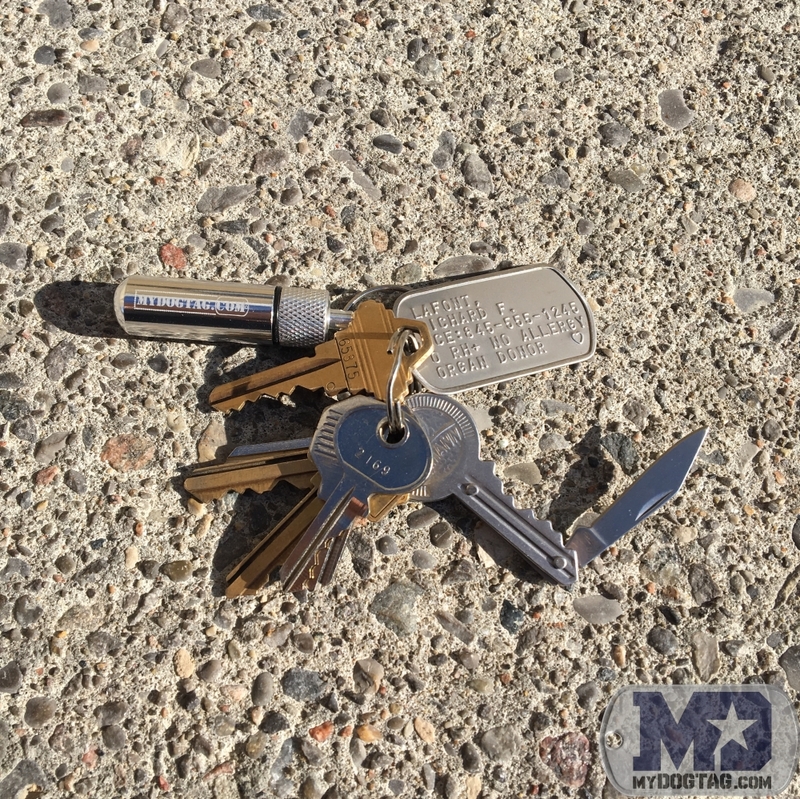 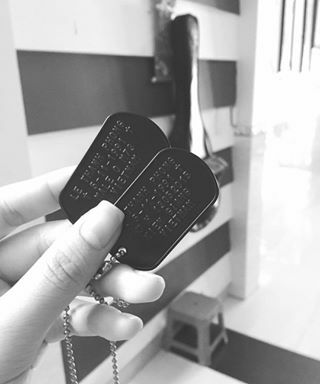 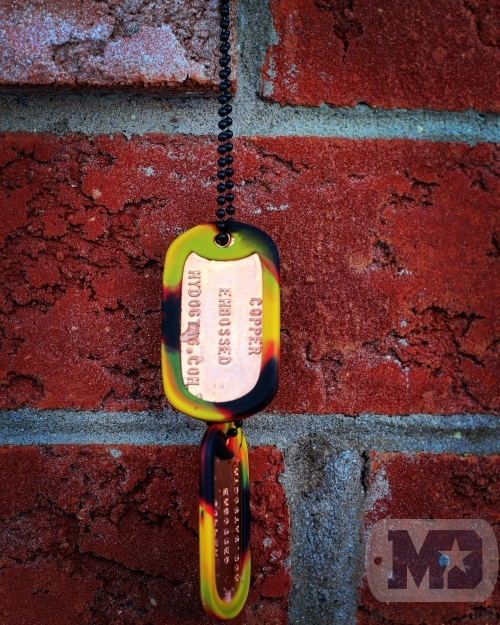 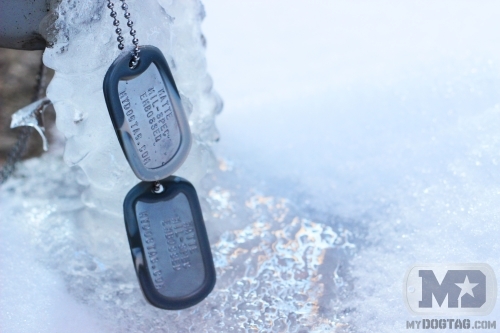 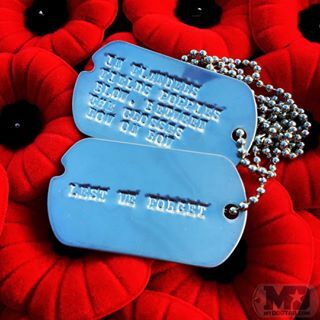 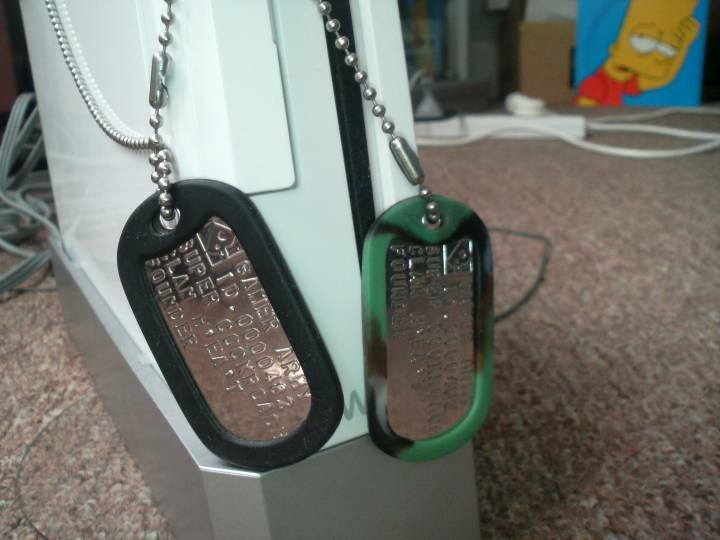 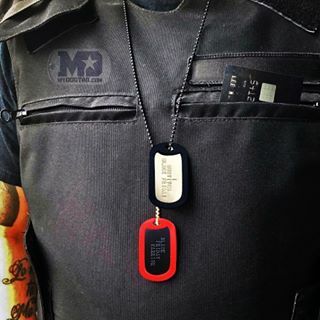 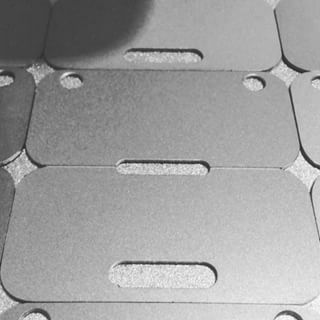 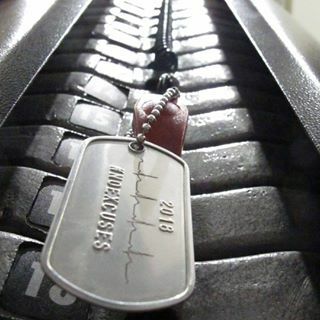 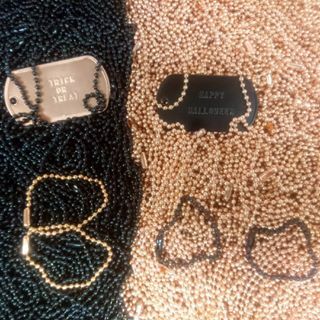 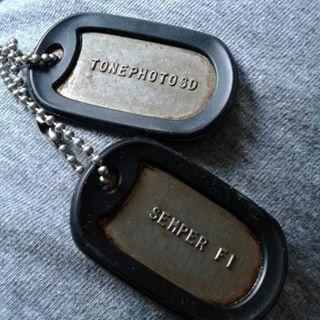 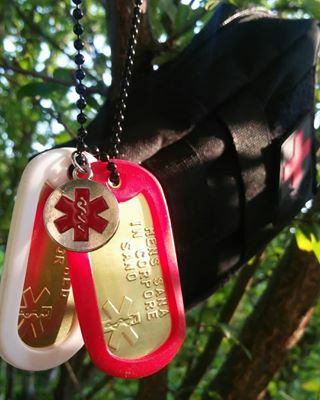 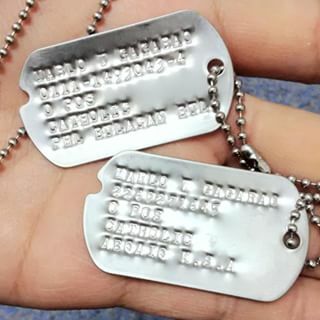 2 Customized embossed Mil-Spec Matte Dog Tags. 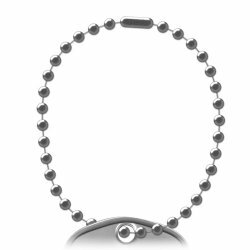 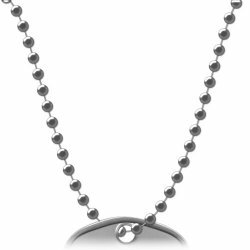 2 Stainless Steel Ball-chains or fasteners. 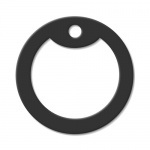 2 Silicone Rubber ring silencers. 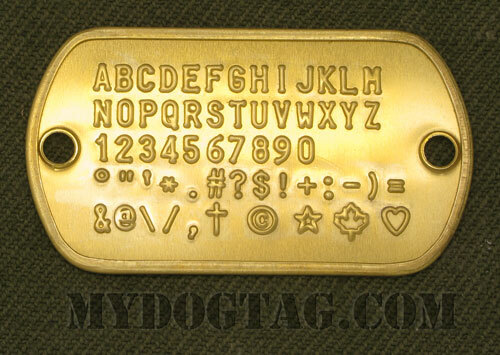 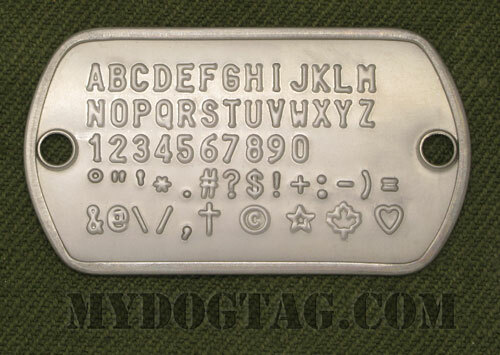 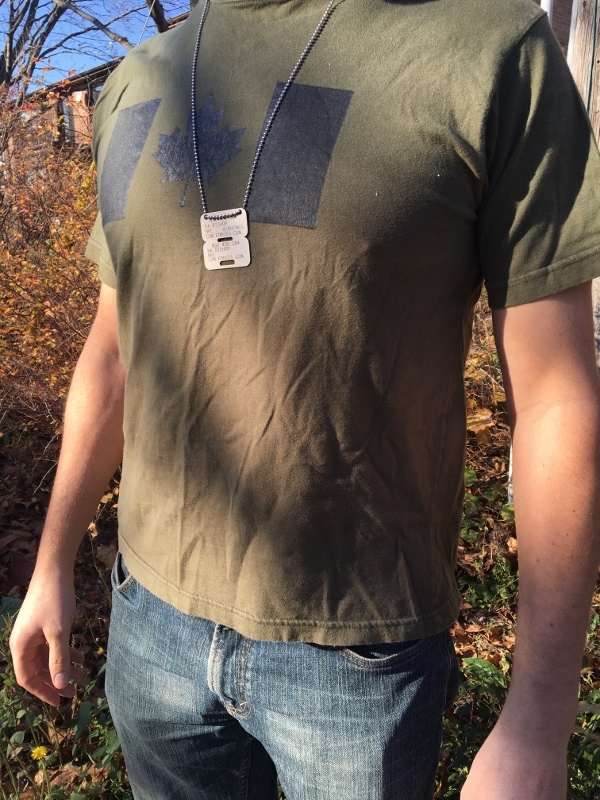 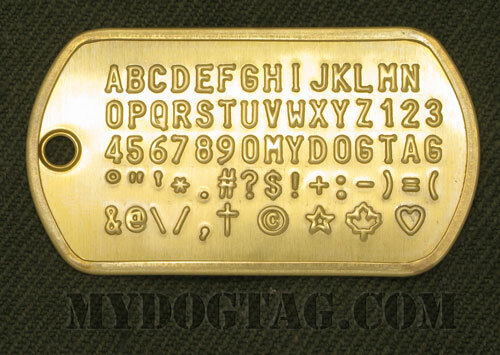 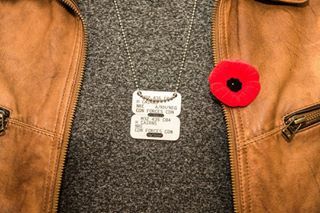 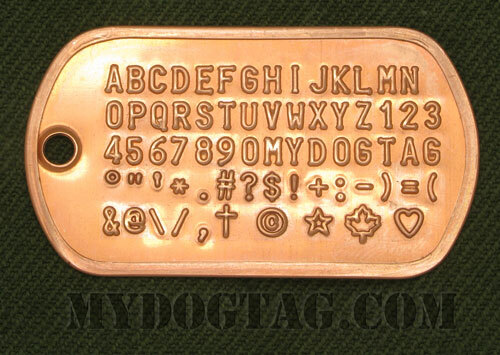 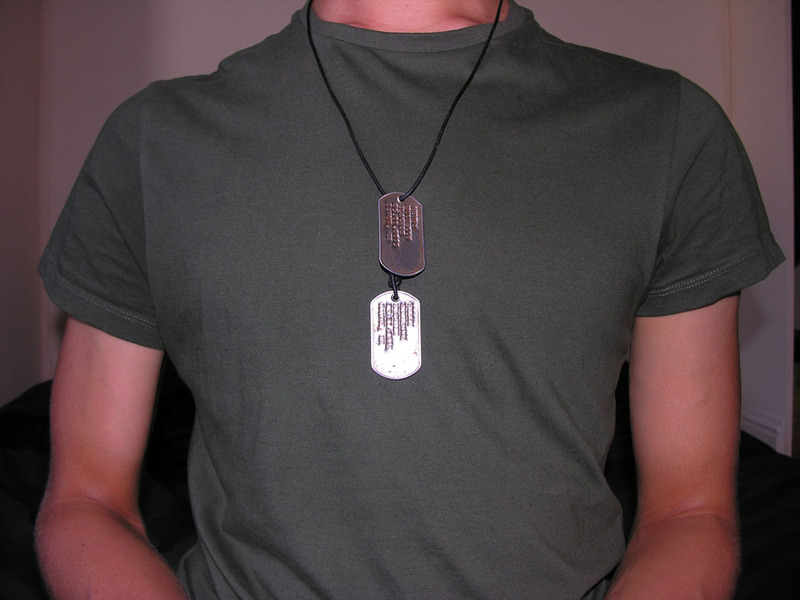 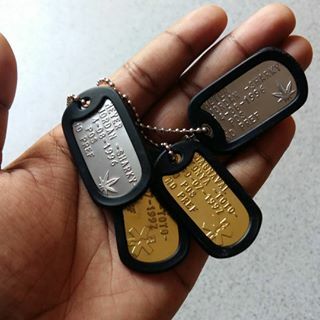 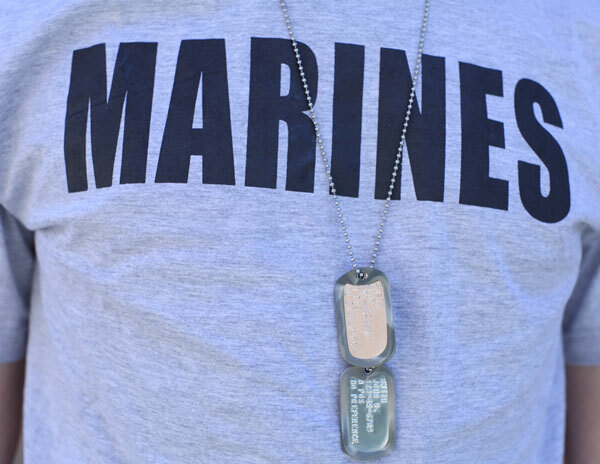 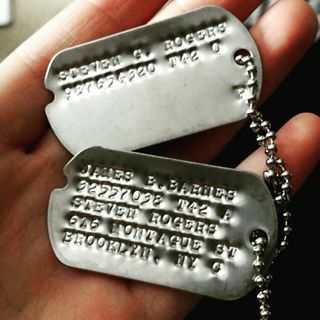 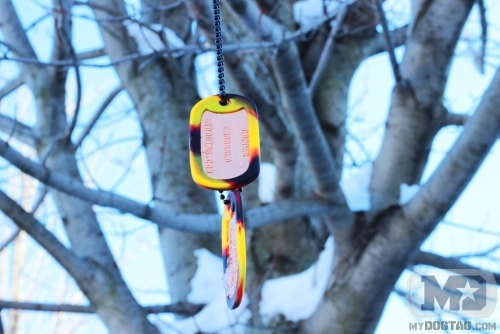 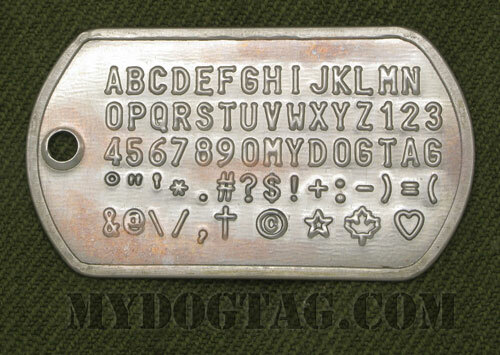 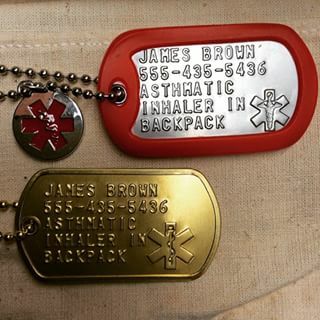 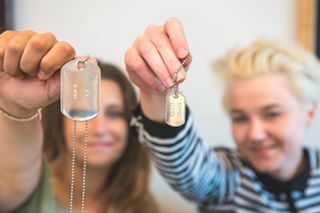 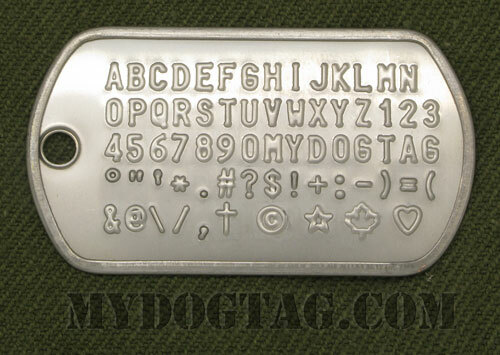 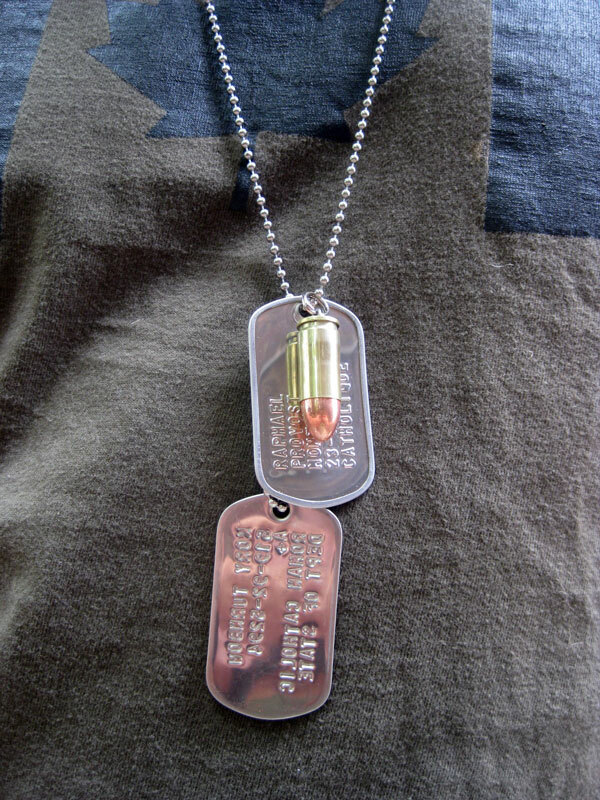 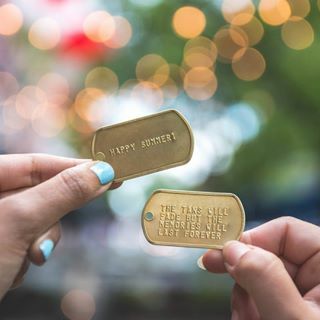 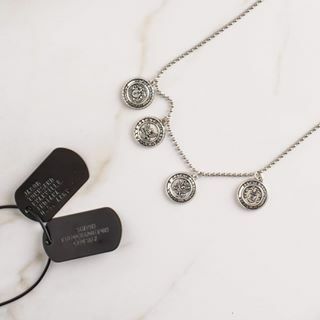 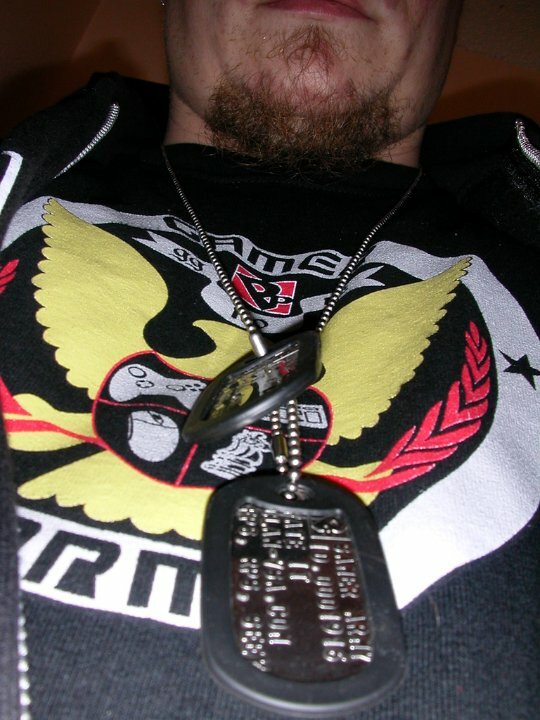 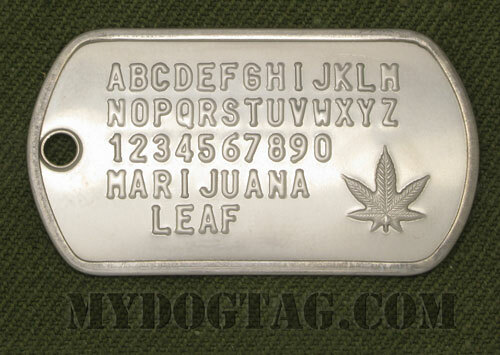 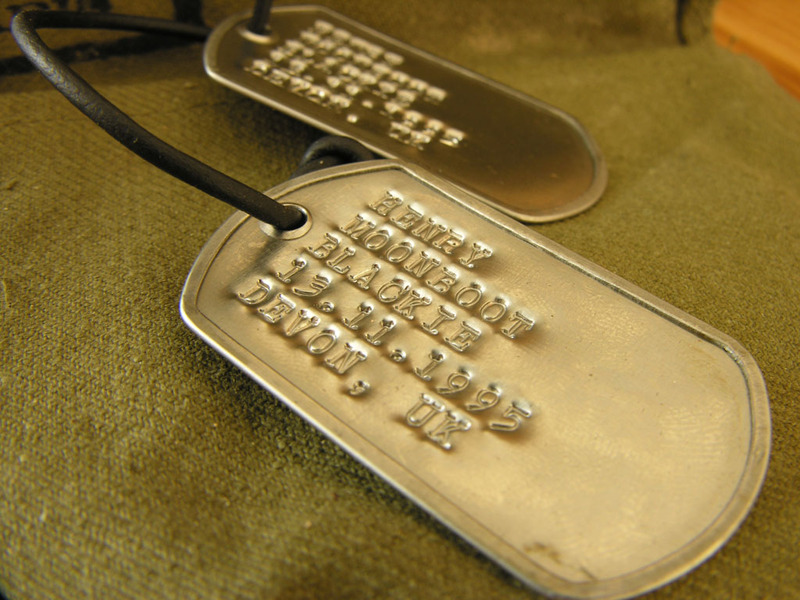 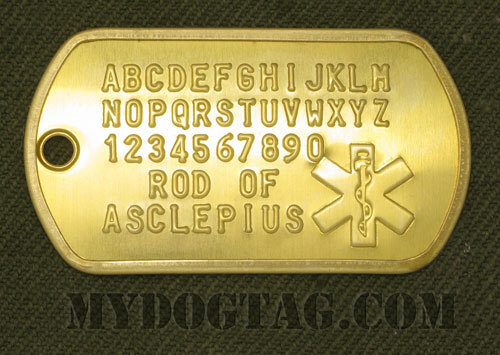 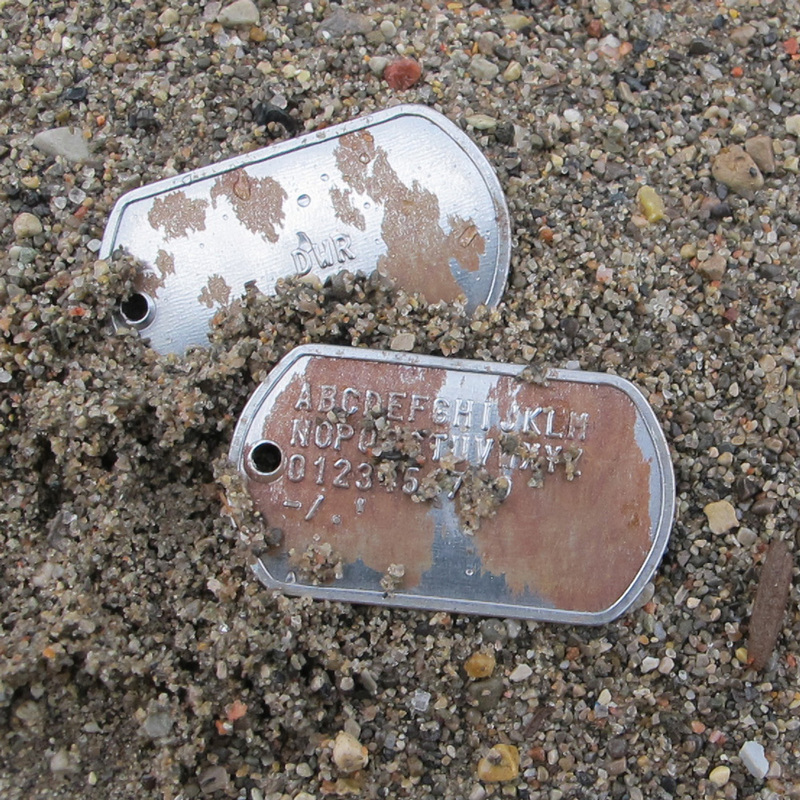 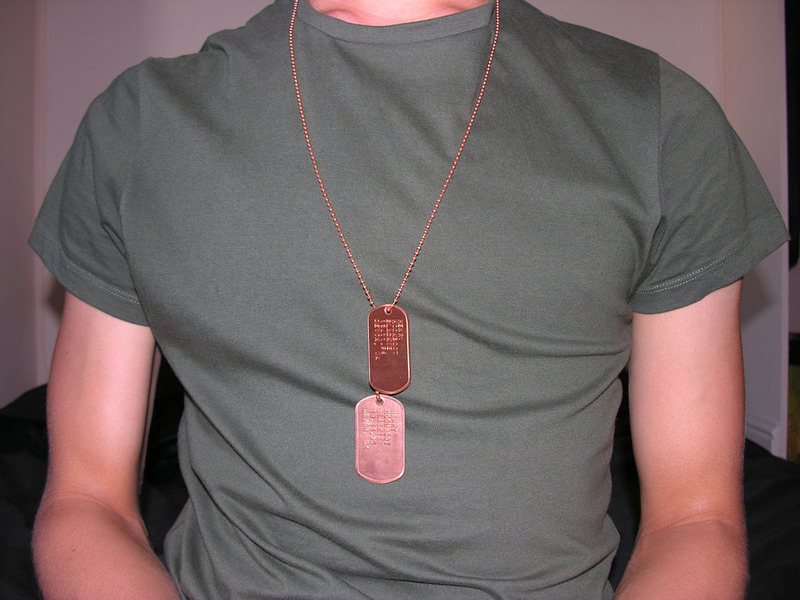 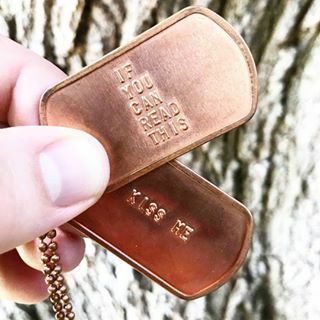 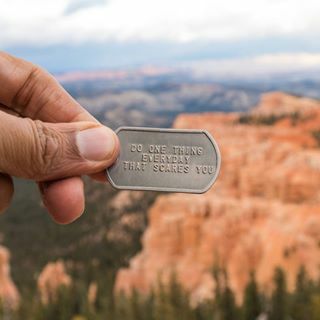 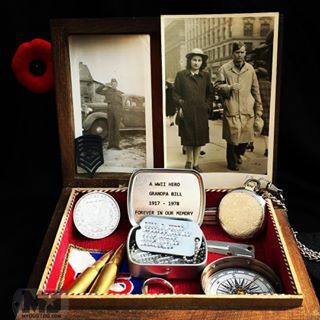 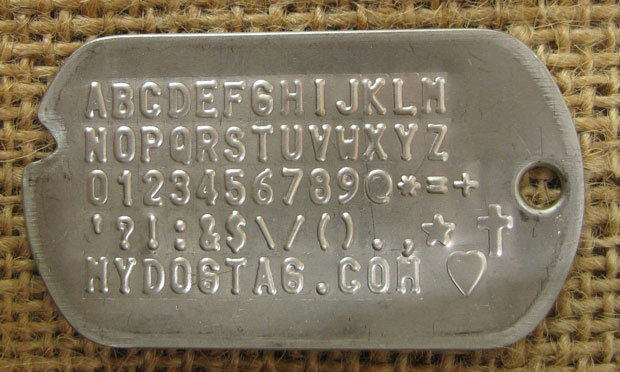 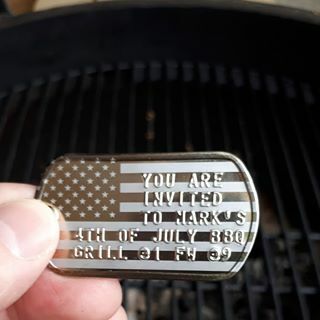 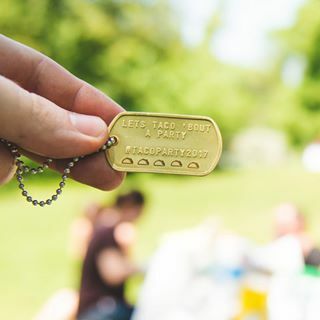 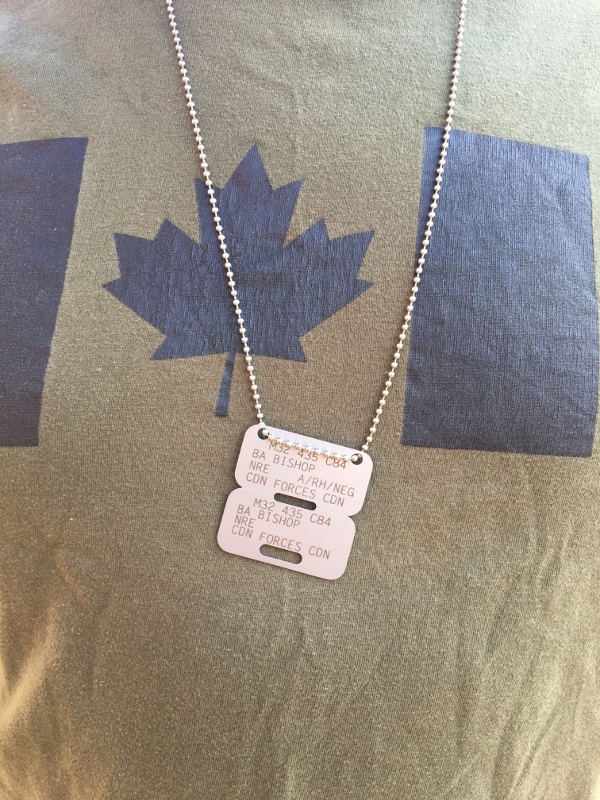 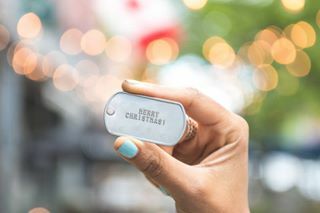 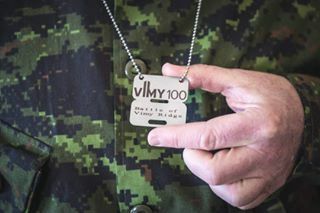 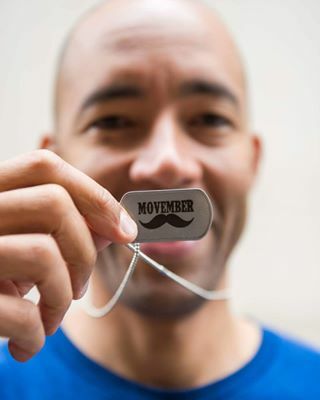 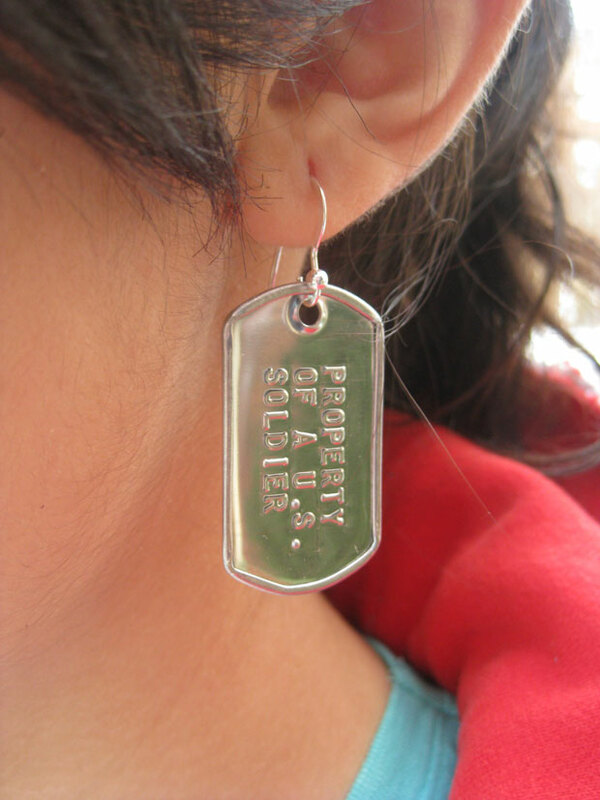 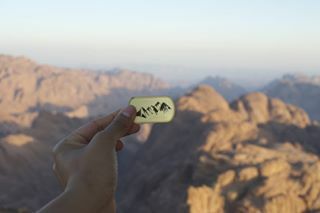 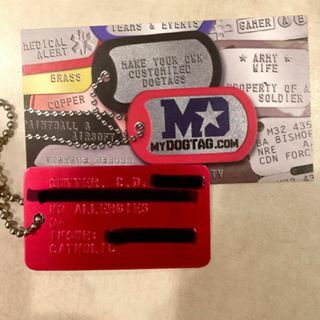 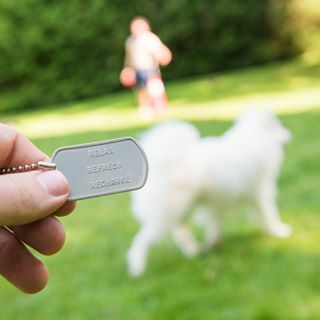 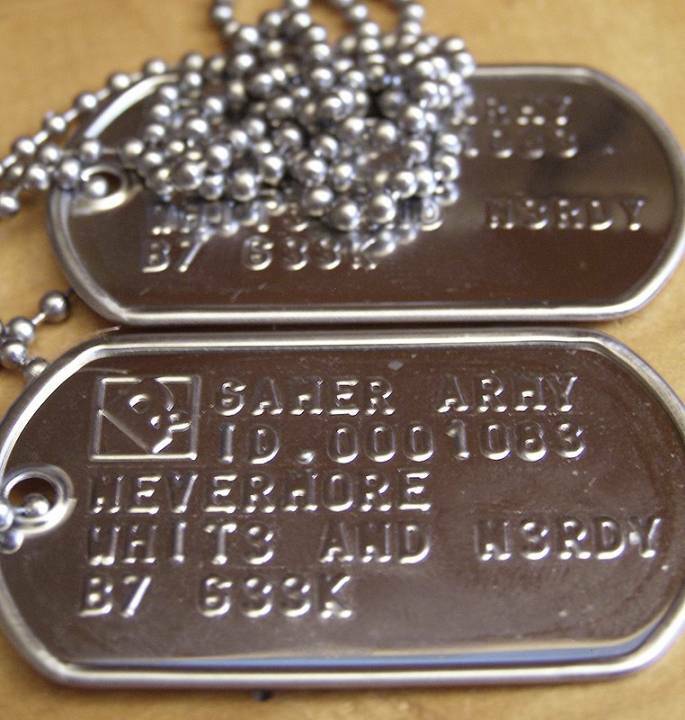 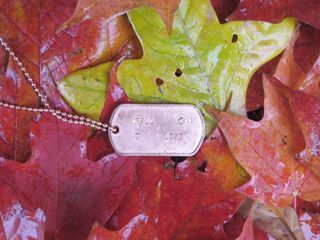 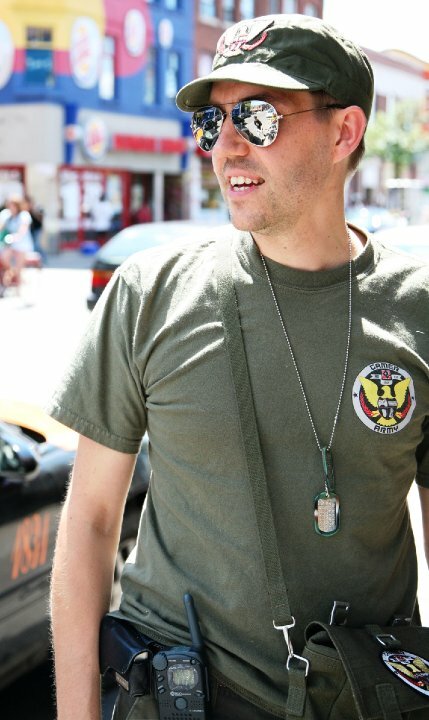 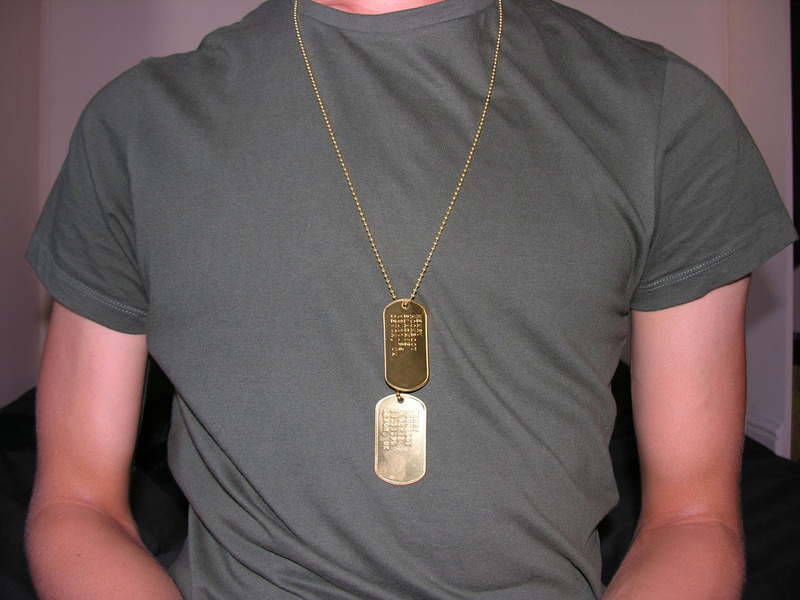 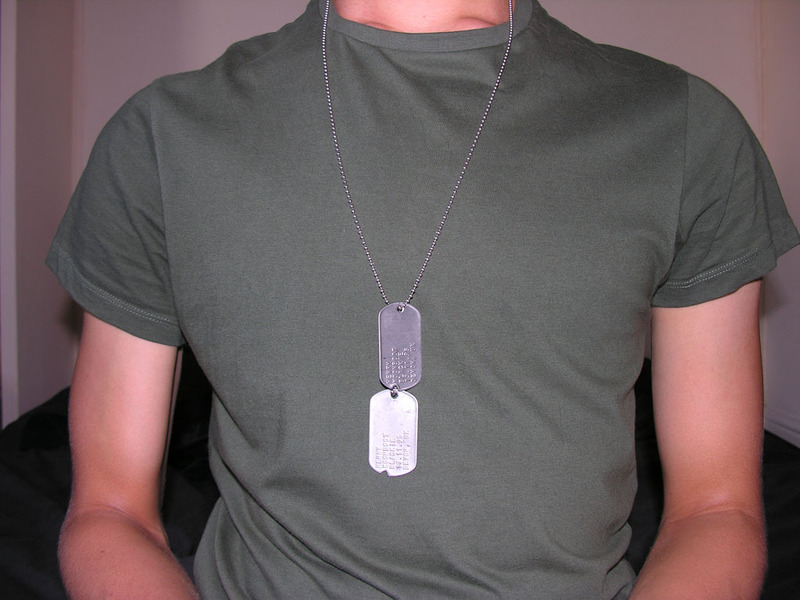 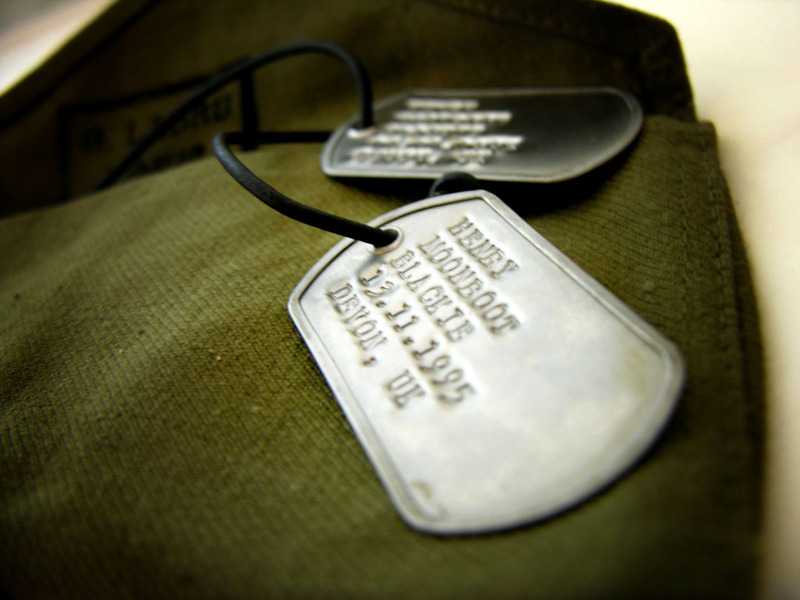 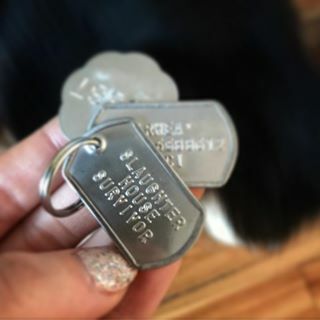 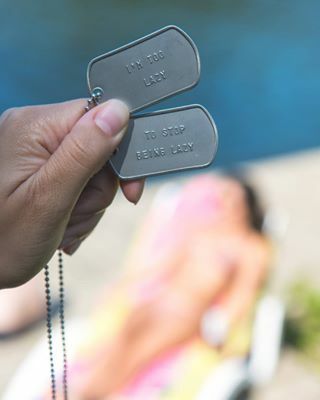 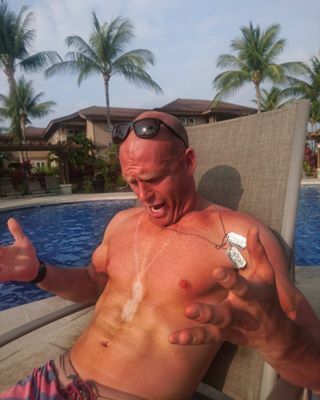 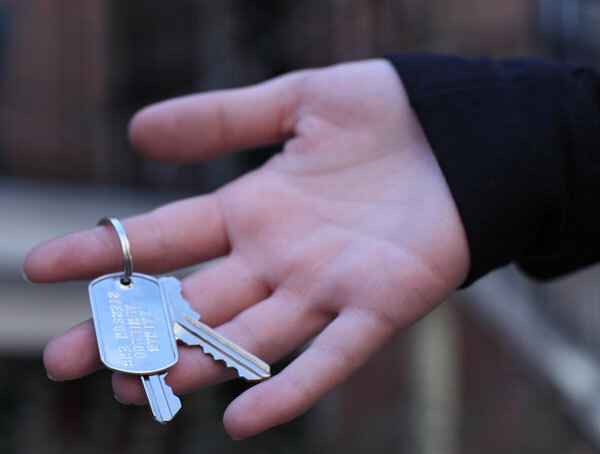 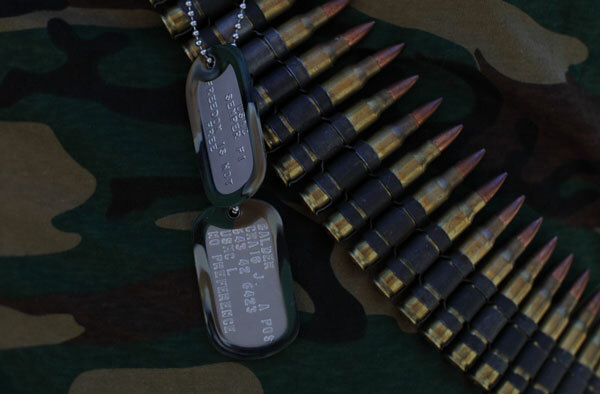 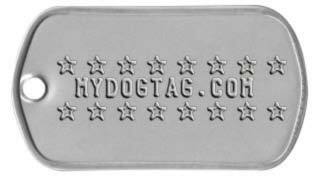 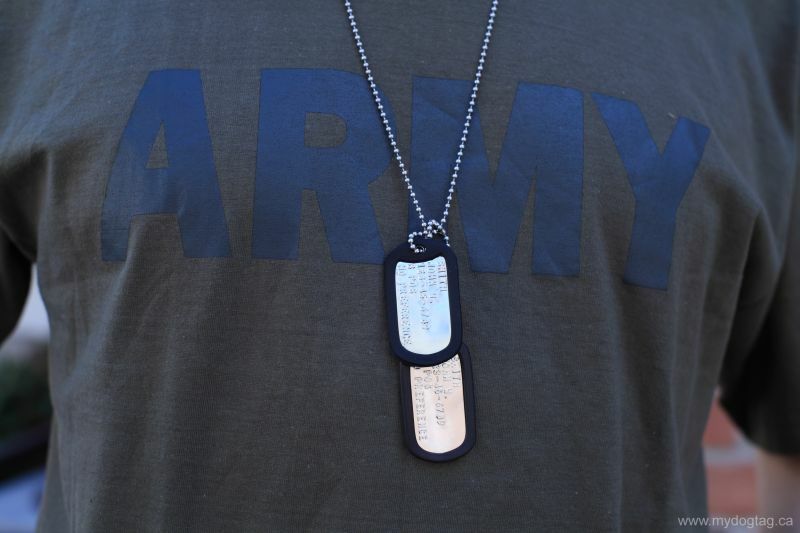 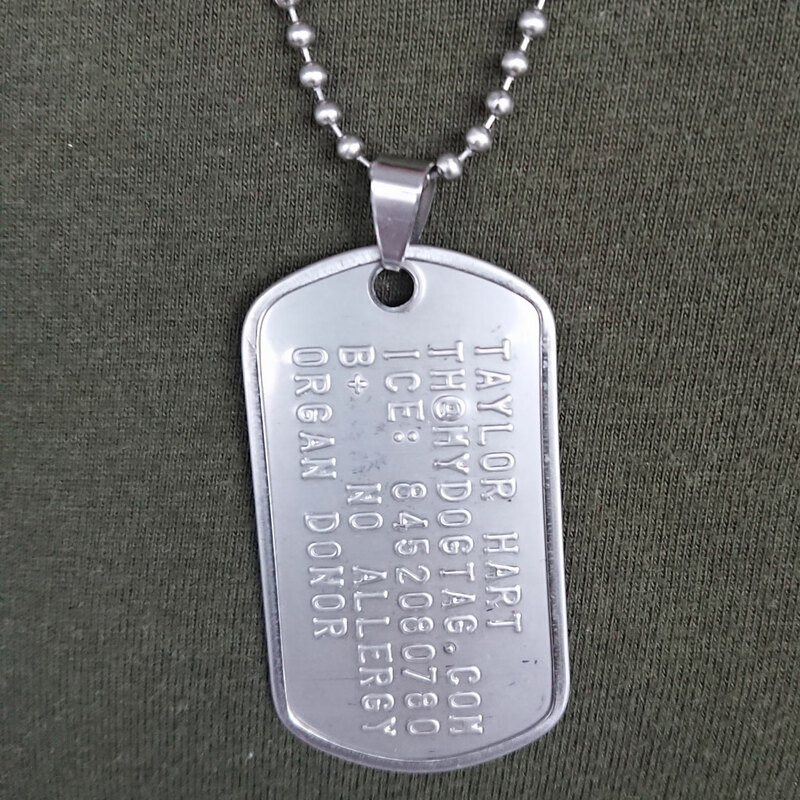 Replace the text in example Air Force Dog Tags with your own information! 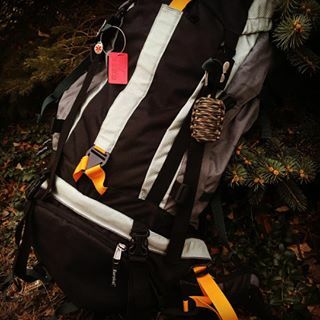 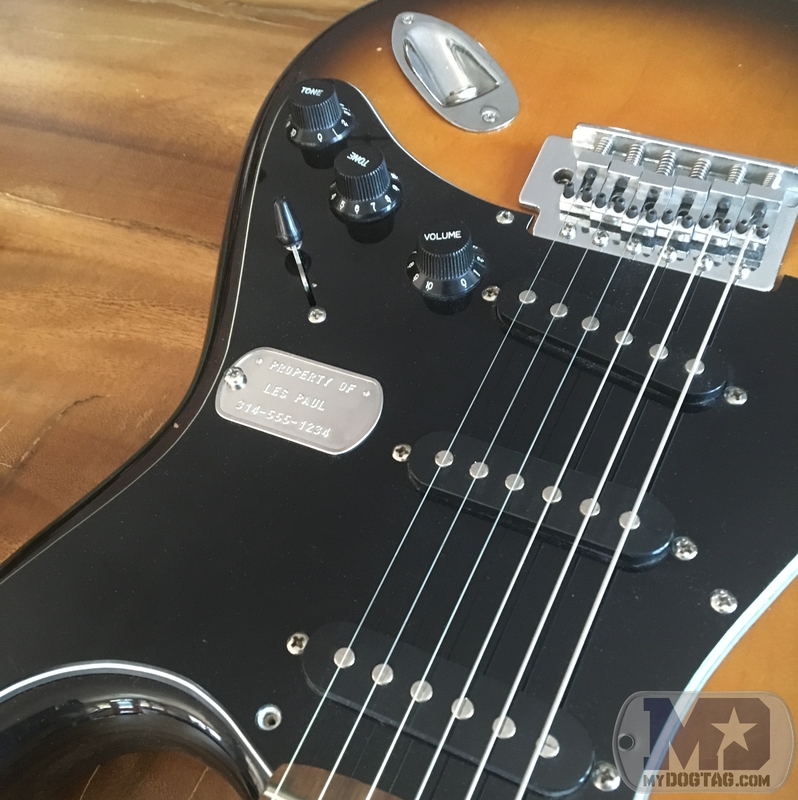 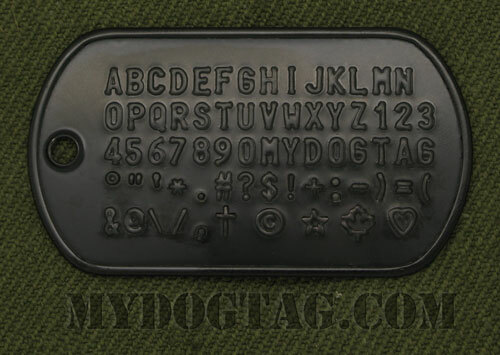 Change tag orientation & fit more text on each line if needed. 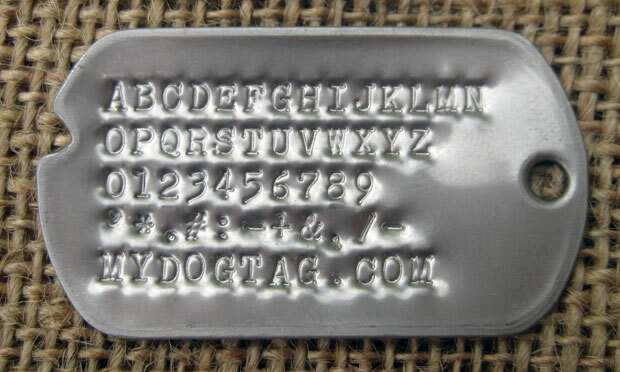 The length of each line can be increased by the indicated +quantity of characters (which may be hidden by the silencer) by adjusting Start Position & Character Density. 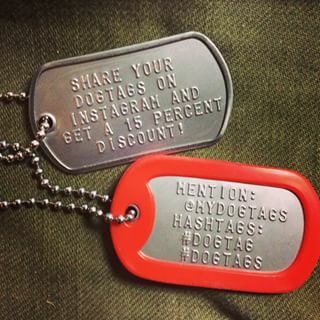 Click the button for these changes to take effect. 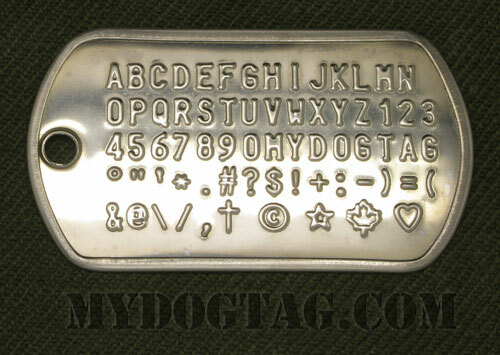 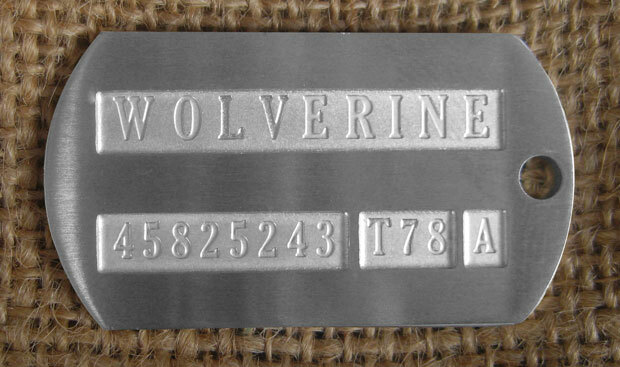 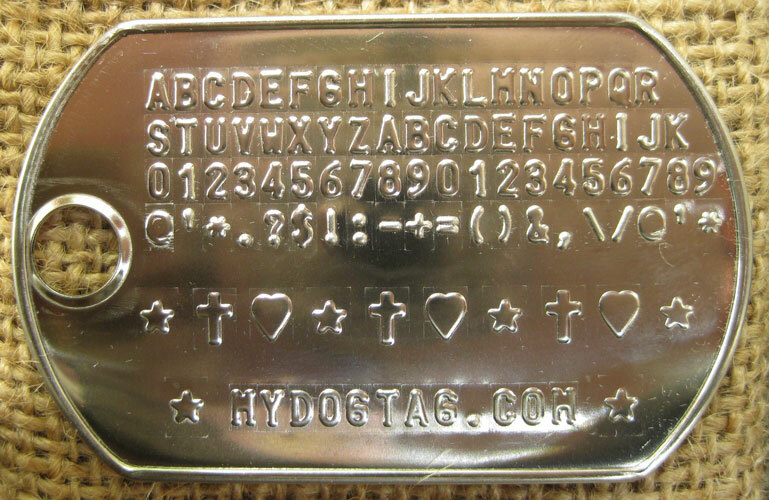 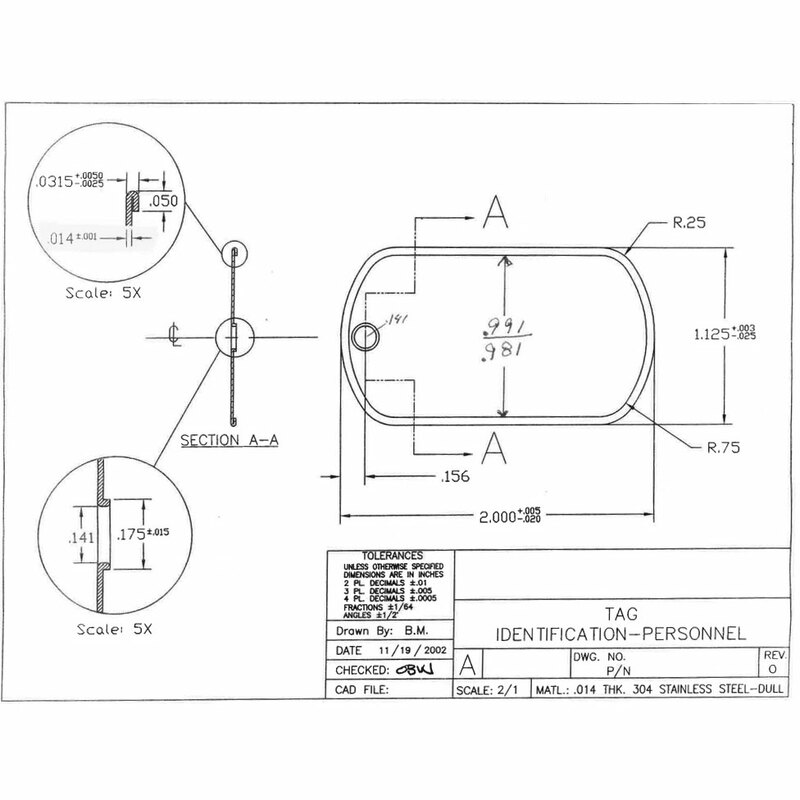 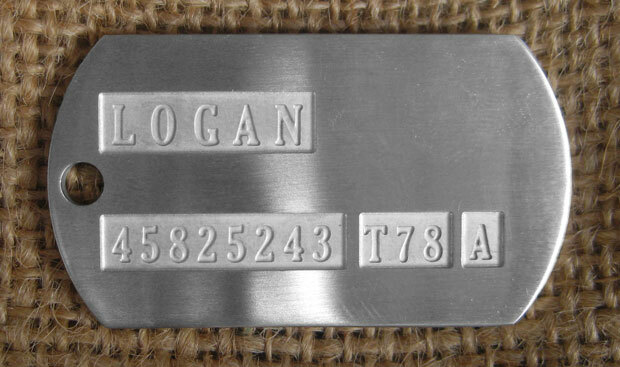 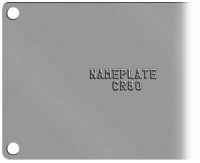 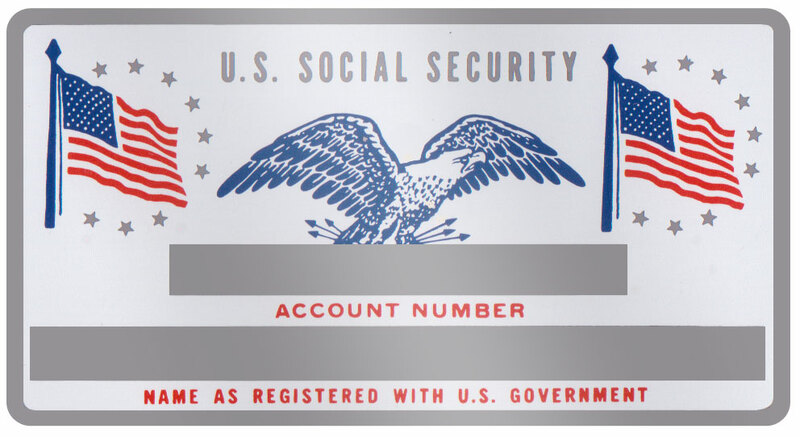 The above fields are based on the Modern US Air Force dogtag format but you can still modify them directly or use an alternative Official MilitaryModern US ArmyModern US MarinesModern US NavyModern US Air ForceBritish ForcesCanadian ForcesArmy 70-74 VietnamArmy 67-69 VietnamArmy 65-67 VietnamArmy 54-64 VietnamArmy 50-53 KoreaArmy 44-46 WWIIArmy 43-44 WWIIArmy 41-43 WWIIArmy 40-41 WWIINavy & USMC WWII template. 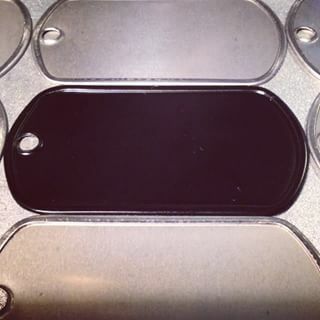 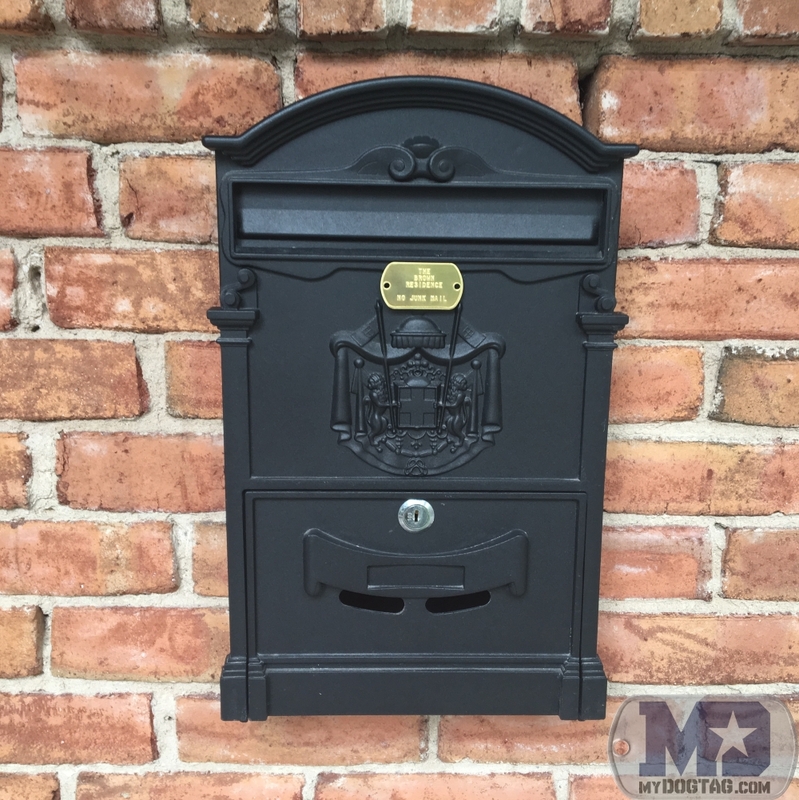 Black Silicone - Silky smooth texture. 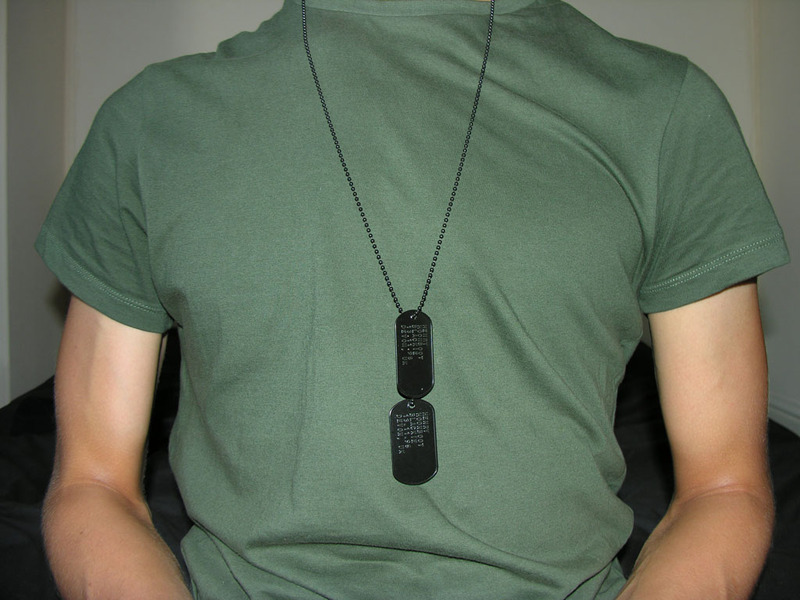 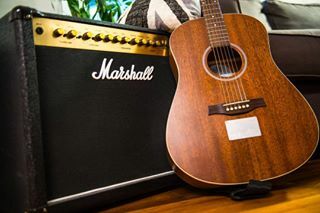 More Durable • Less elastic: Harder to Install/Remove • Latex Allergy Alert! 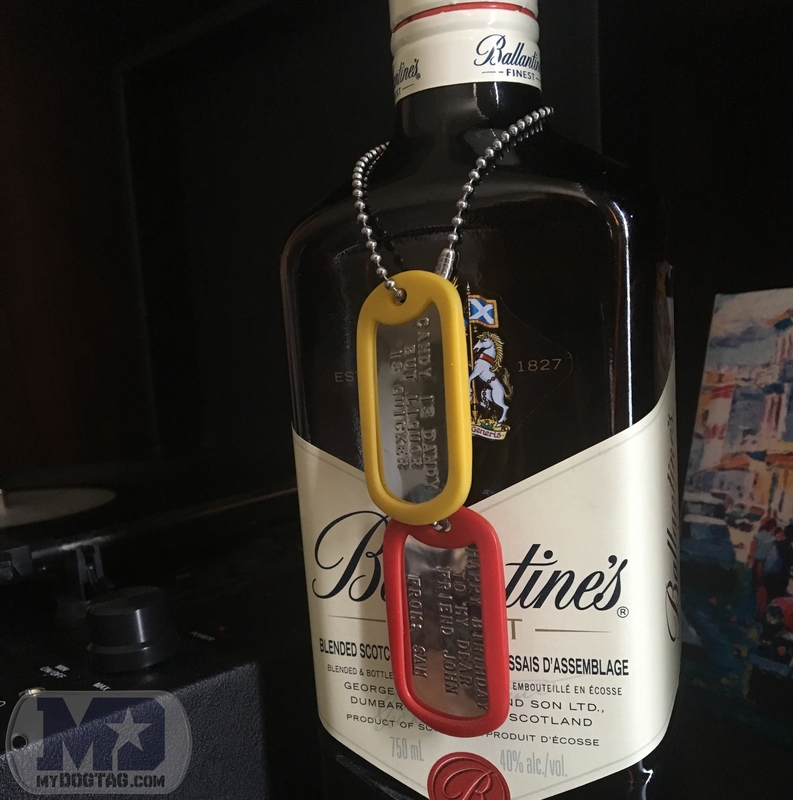 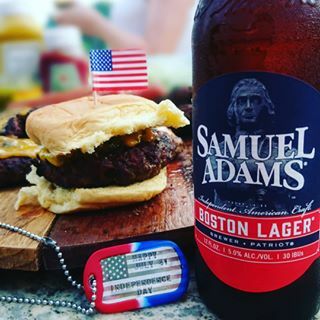 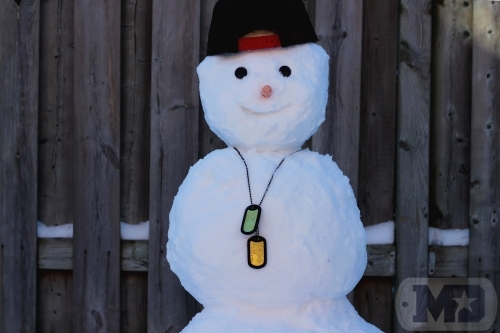 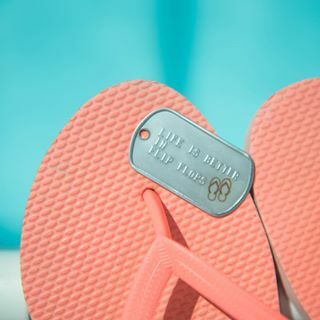 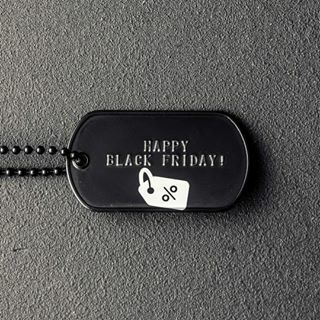 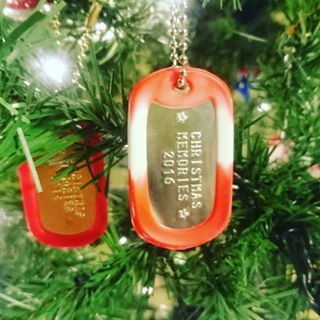 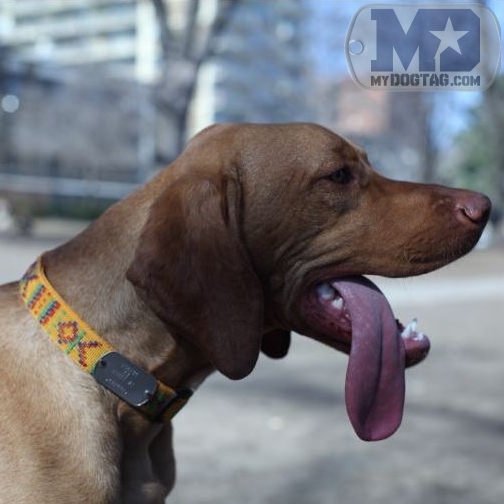 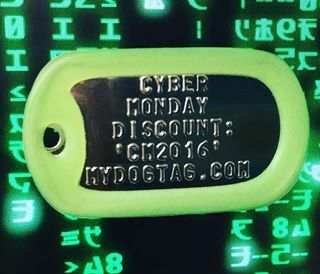 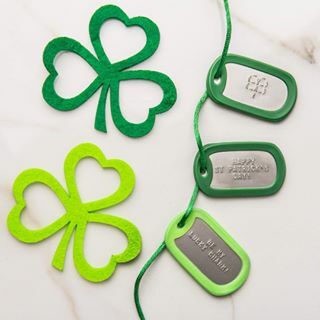 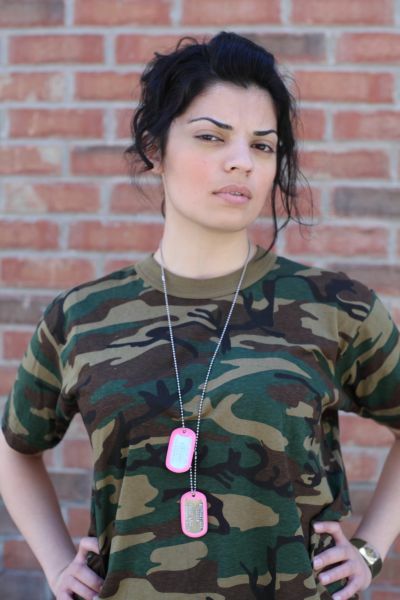 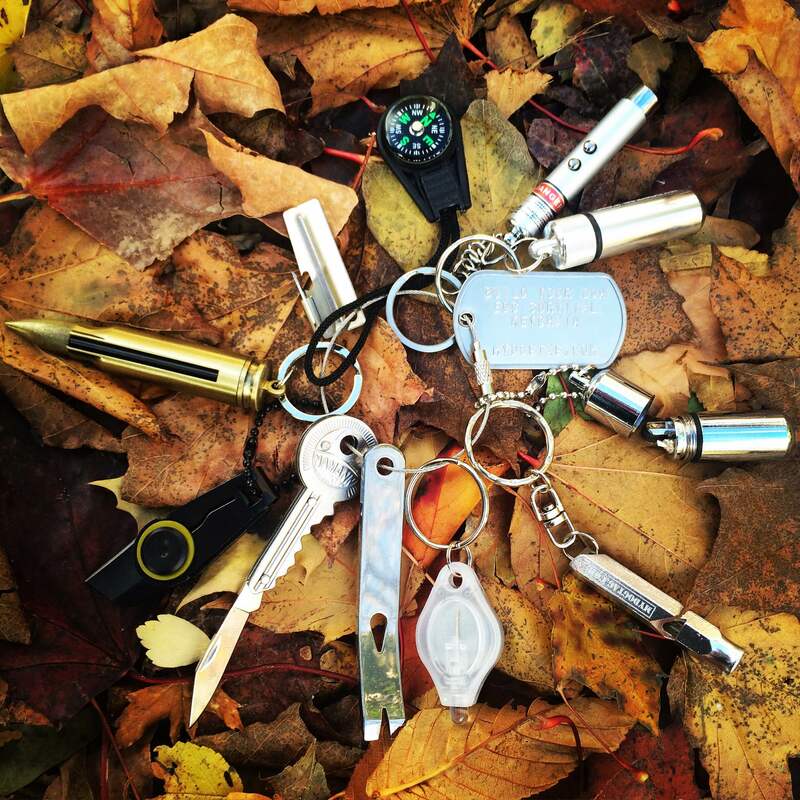 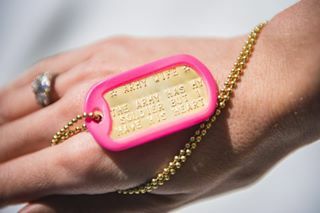 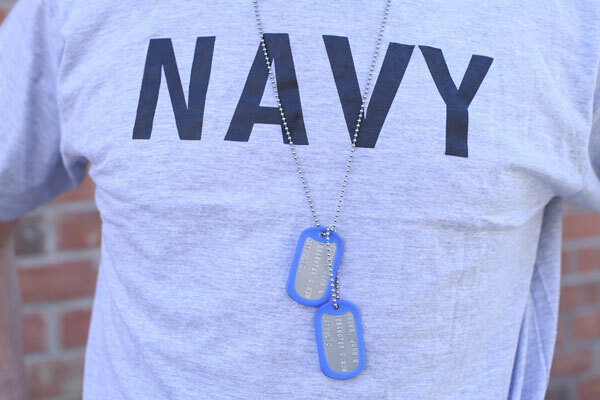 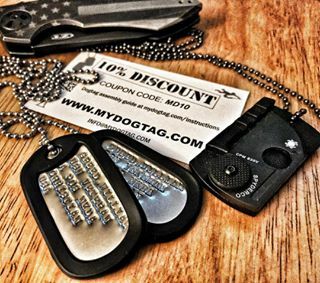 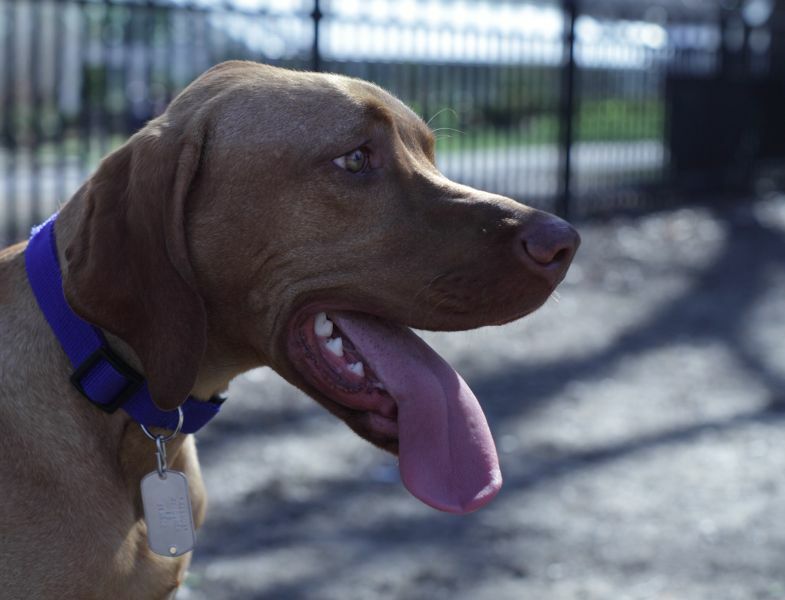 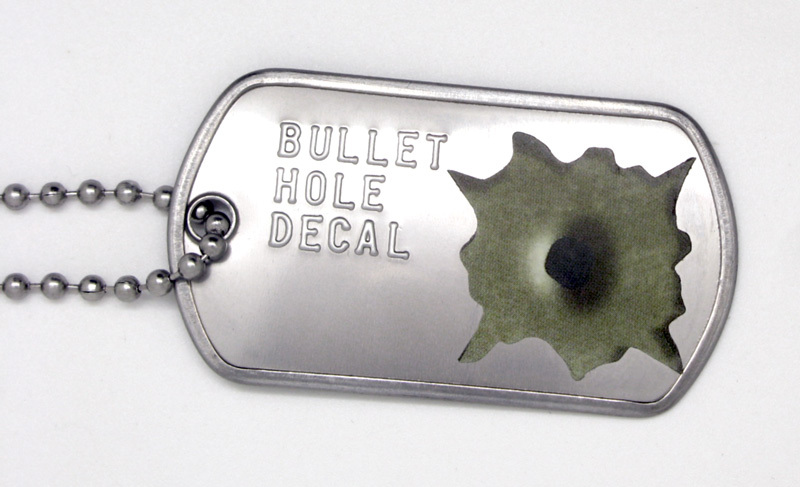 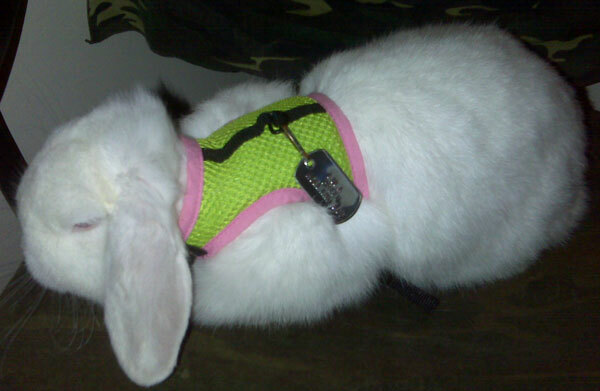 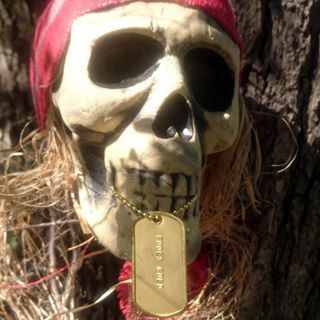 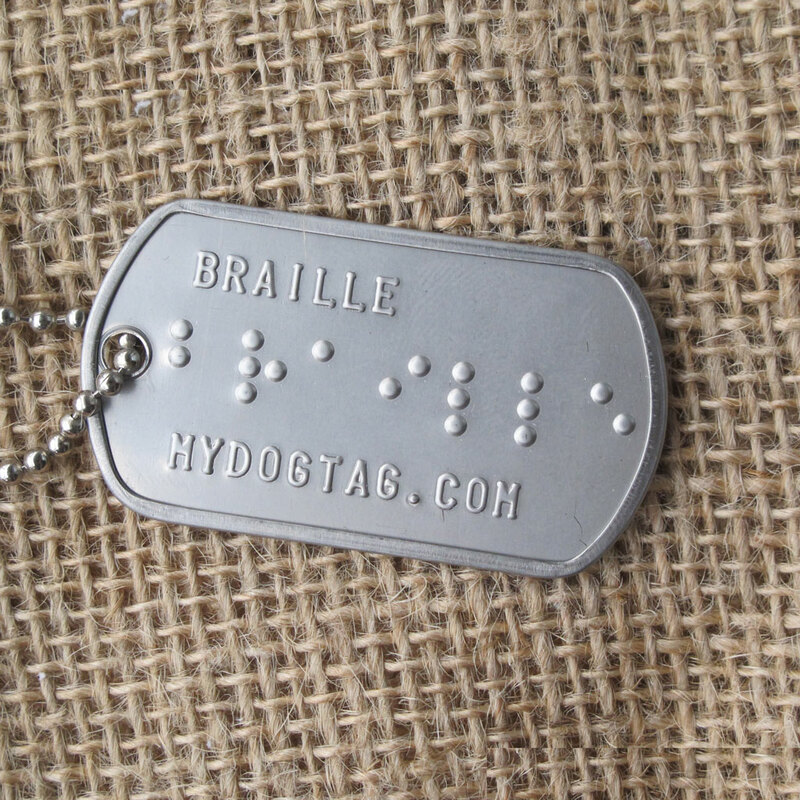 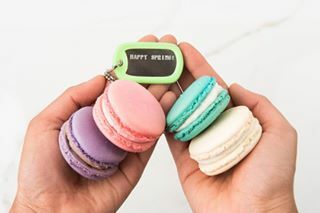 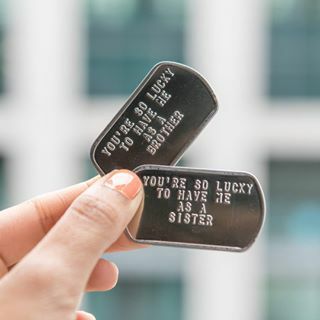 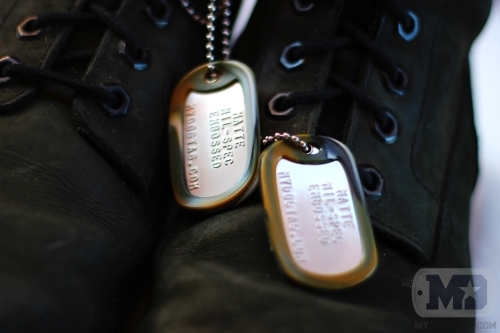 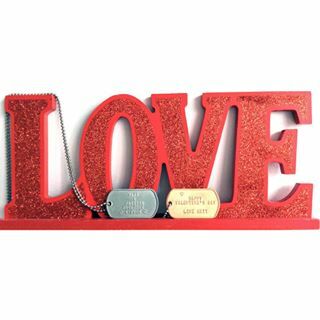 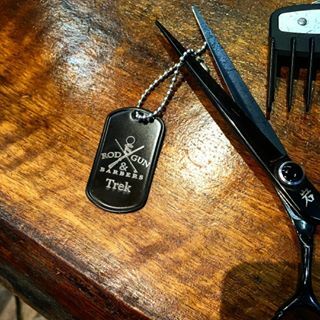 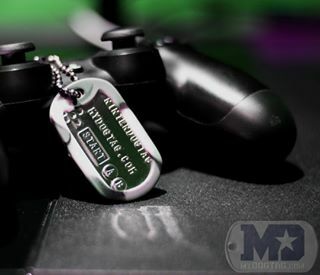 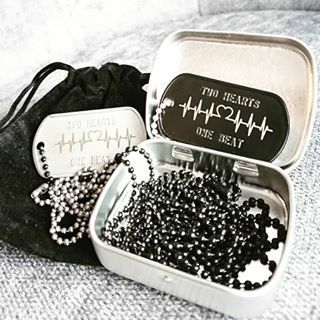 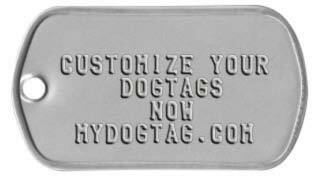 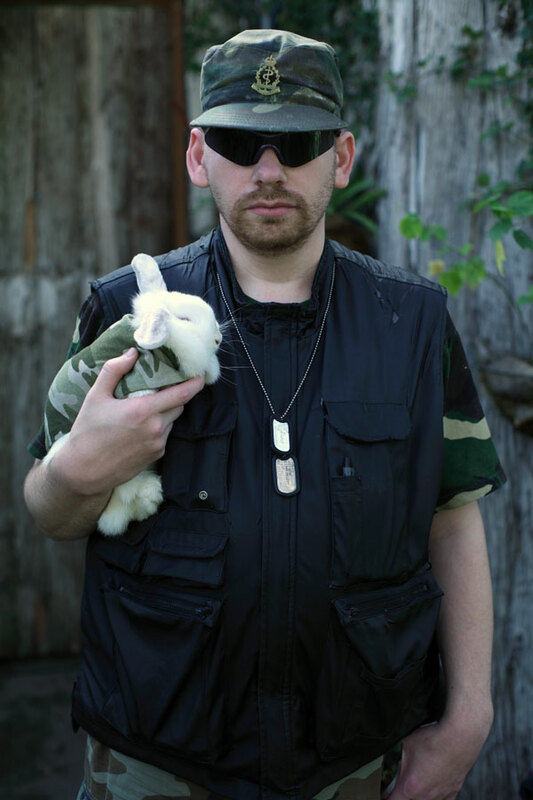 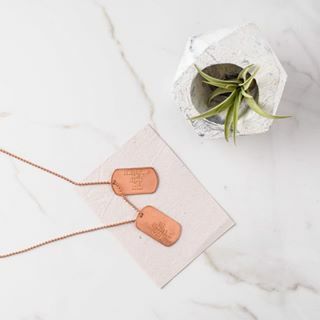 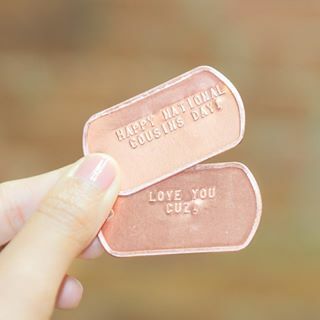 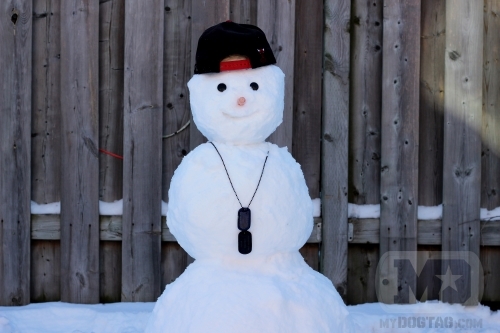 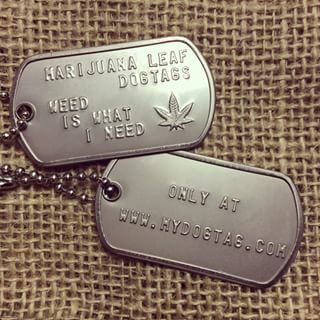 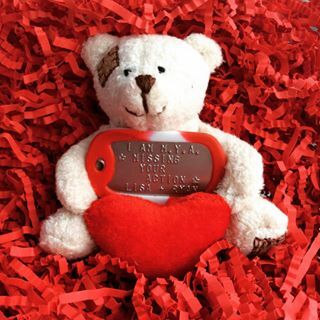 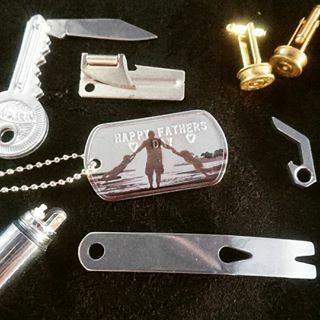 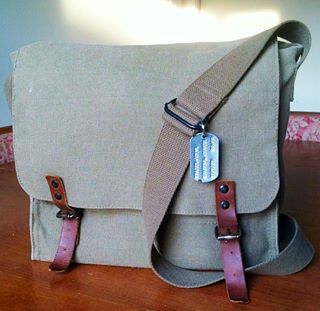 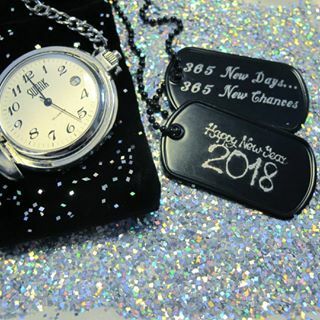 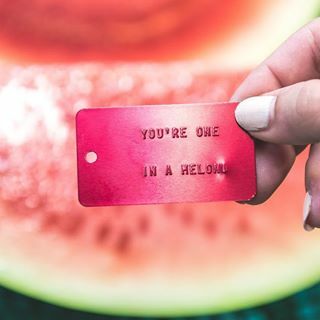 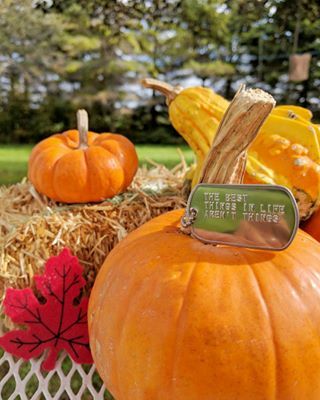 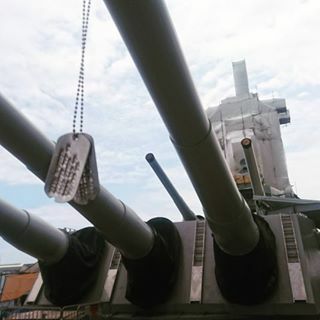 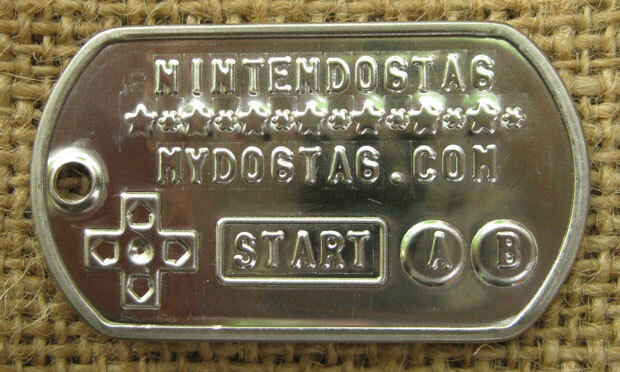 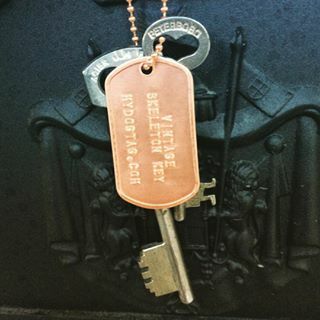 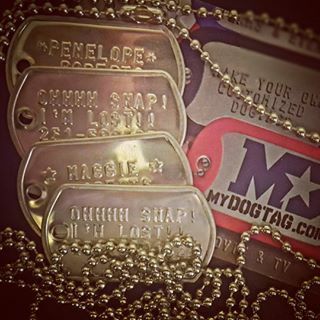 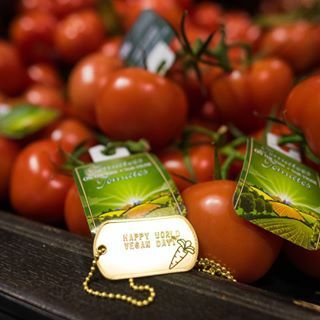 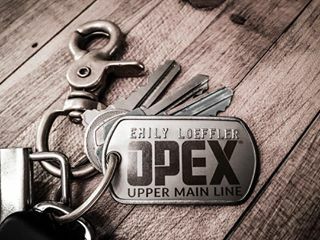 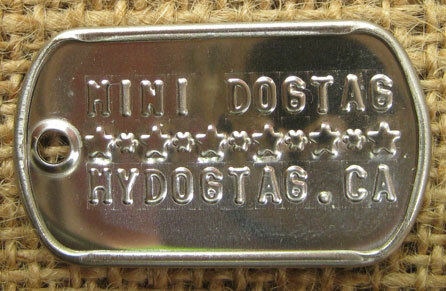 We Guarantee you will love your custom Dog Tags!